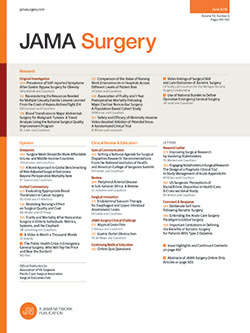 It is the purpose of this paper to give the computed mortality percentages for the operations on patients with intracranial tumors in the Peter Bent Brigham Hospital. In order to have information available regarding the number of tumors of different kinds in different locations, special care has been taken for several years to keep track of the patients after they have passed through the clinic. Such detailed statistics as are needed from day to day can hardly be supplied by the record room of the hospital where the clinical histories are officially filed and indexed. The number of cases, as a matter of fact, has become so large that some such system is necessary if the figures are to be kept constantly up to date, because of the frequent changes in diagnosis as new information regarding obscure cases is obtained by secondary operations, here or elsewhere, or by postmortem examinations.